EN-B vinge plassert i sentrum av i klassen. Til deg som ikke vil ha low end eller high end. 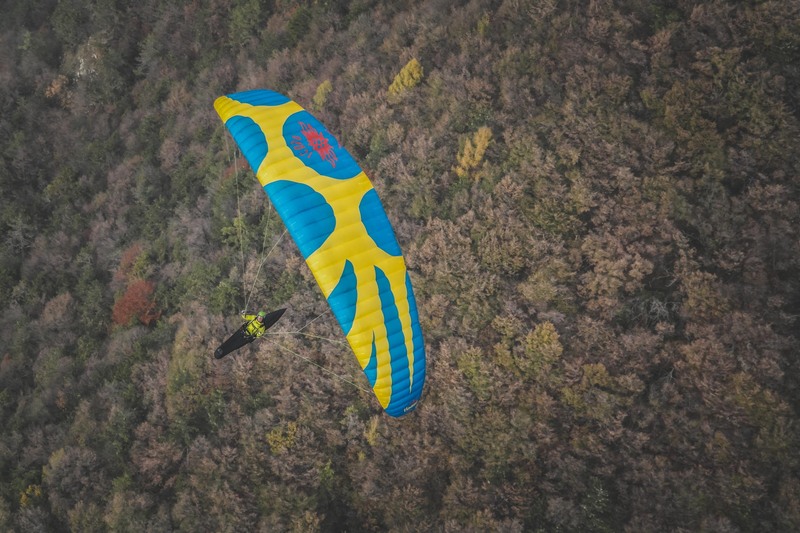 As cross country glider with a distinctive thermal-characteristic it flies right in the middle of the EN-B category. For the perfect start, a minimal impulse to the A-lines is enough to fill this lightweight evenly and it rises constantly without hanging back. 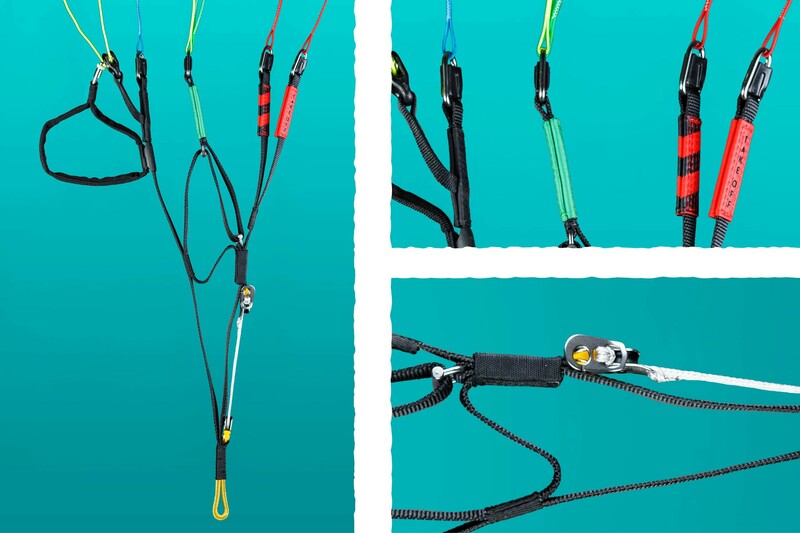 The high passive safety gives you a safe feeling at all times. Your steering impulses are being transferred to the canopy precisely and smoothly. 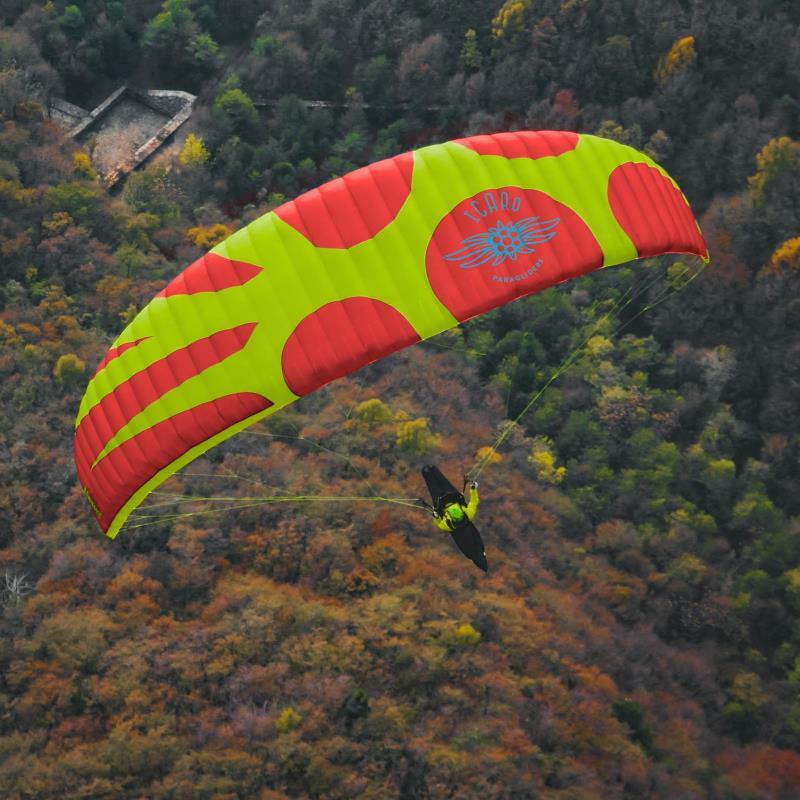 Due to the perfectly balanced steering behavior, the Gravis can be centered in thermals easily and cannot be impressed by difficult wind shifted thermals hoses. The Gravis convinces also because of the minimalistic line layout and the excellent glide characteristics. 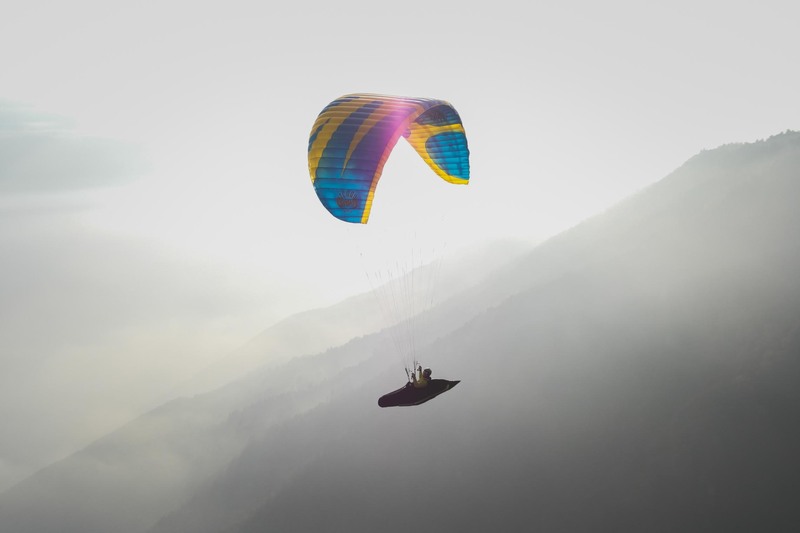 The high-quality selection of the light canopy material also makes Hike & Fly easily possible. The complete performance it shows when activating the speed system which sends it into a higher performance category. 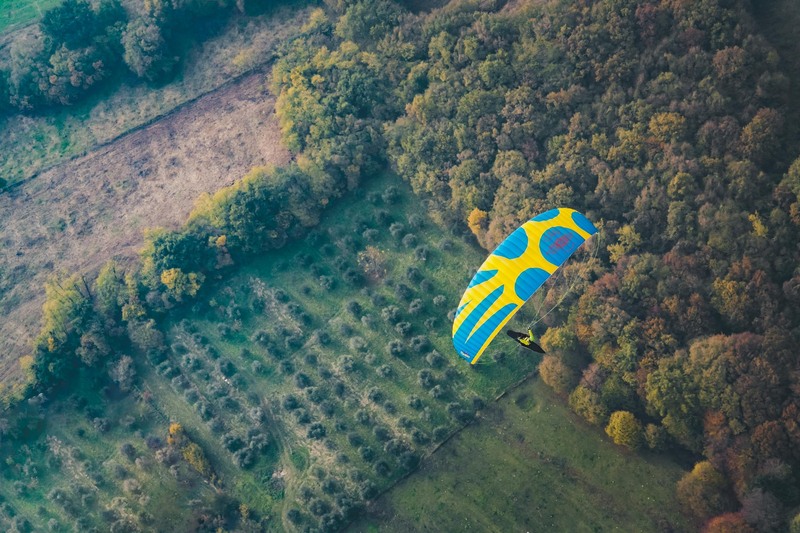 The well-balanced mixture out of safety, precision and performance makes Gravis the ideal companion for stress-free fun-, thermal- and cross country flights. Test av Gravis her !